Despite Chrome OS being an ideal platform for on-the-go usage, Chromebooks with LTE built-in are a rarity nowadays. However, Samsung has just announced a new Chromebook Plus V2 LTE, a cellular-equipped version of the company’s recently refreshed Chrome OS 2-in-1. 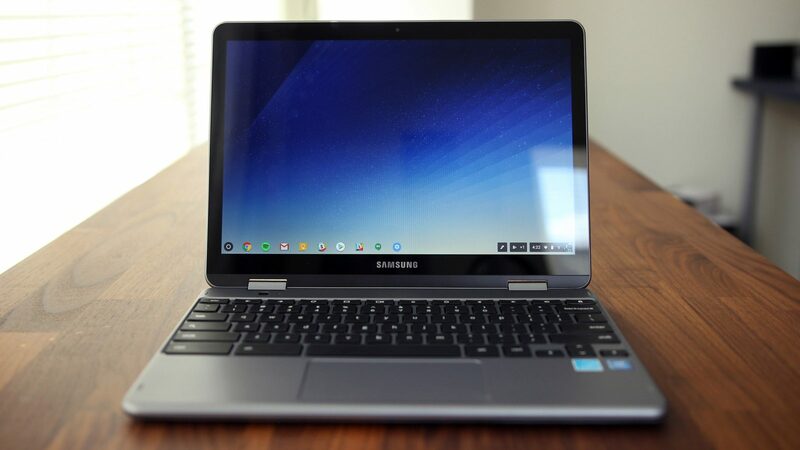 The post [Update: Now available] Samsung Chromebook Plus V2 gets an LTE-equipped variant for $599 appeared first on 9to5Google.